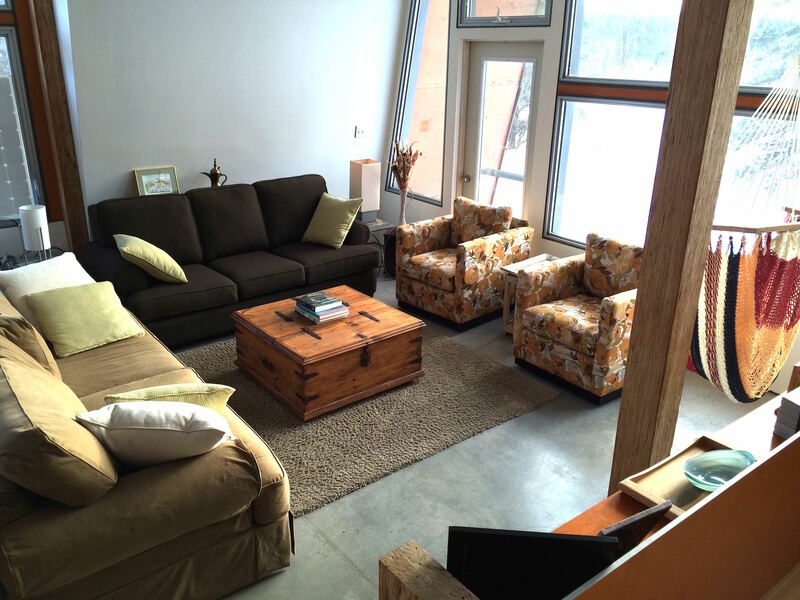 Start with passive solar design that requires you face the windows south and provide an awning to prevent over-heating in the summer. 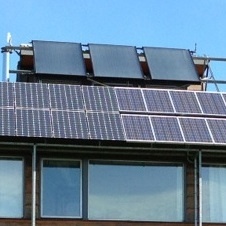 Add some solar thermal hot water heating panels for both domestic hot water and home heating requirements. Finally, top it off with an array of solar photovoltaic panels that generate electricity. 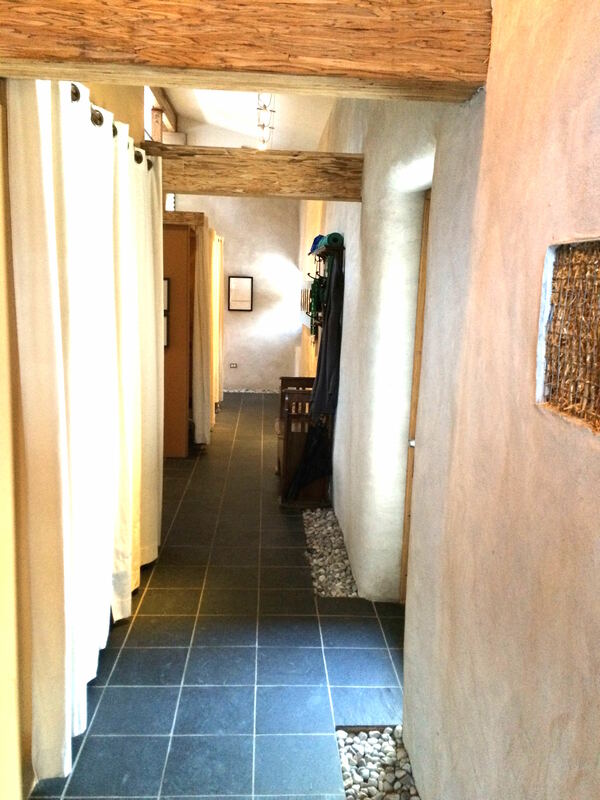 The result, fossil fuel freedom with elegance and a modern natural style. Using local materials that are renewable requires looking back into our past and applying old ideas in new ways. 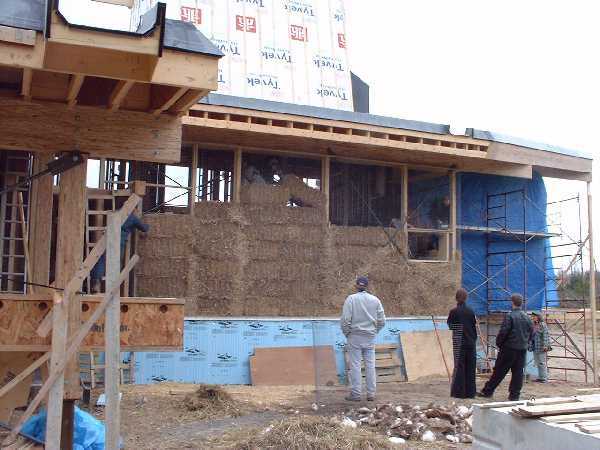 Straw bale provides a great way to insulate the walls while enabling healthy living by providing a natural breathing wall system. 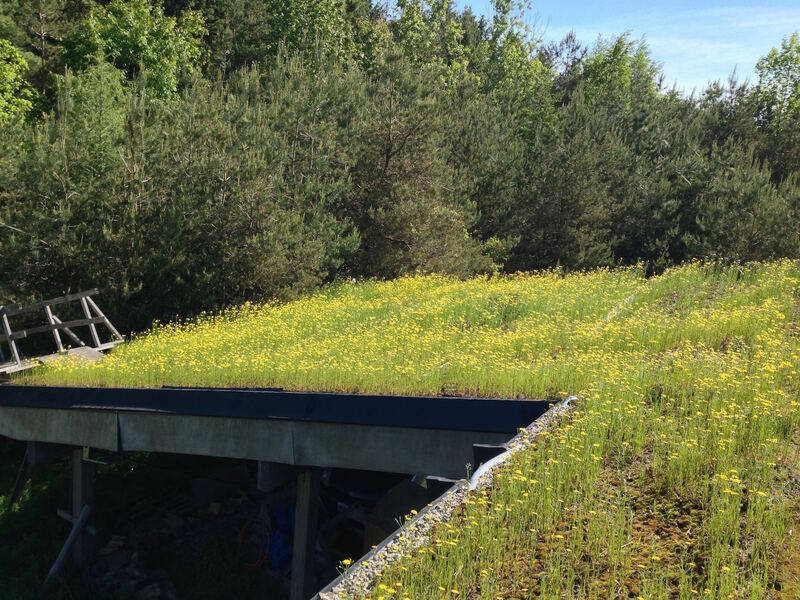 Protecting your house with a green roof has many benefits. 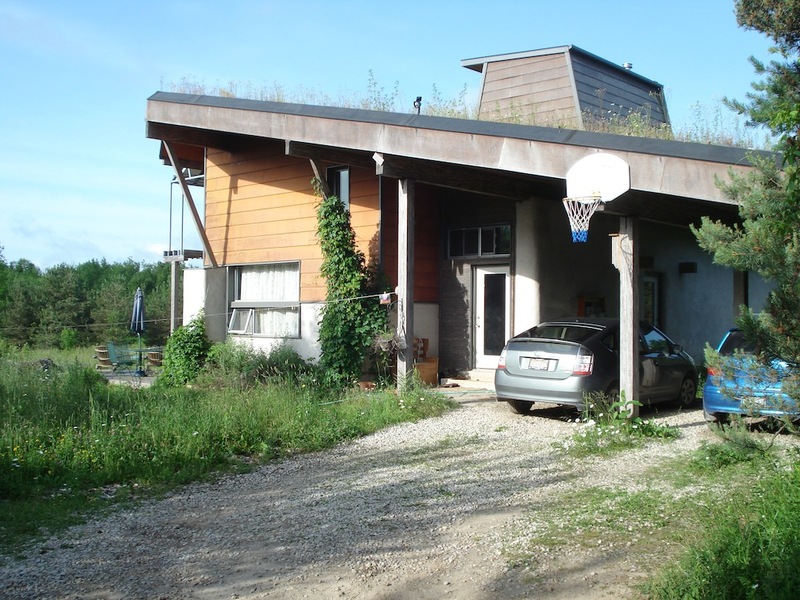 The roof will last longer, it will keep the house cooler in the summer and warmer in the winter, and the rain water run-off can be reduced substantially while still being collected. And it looks gorgeous naturally. 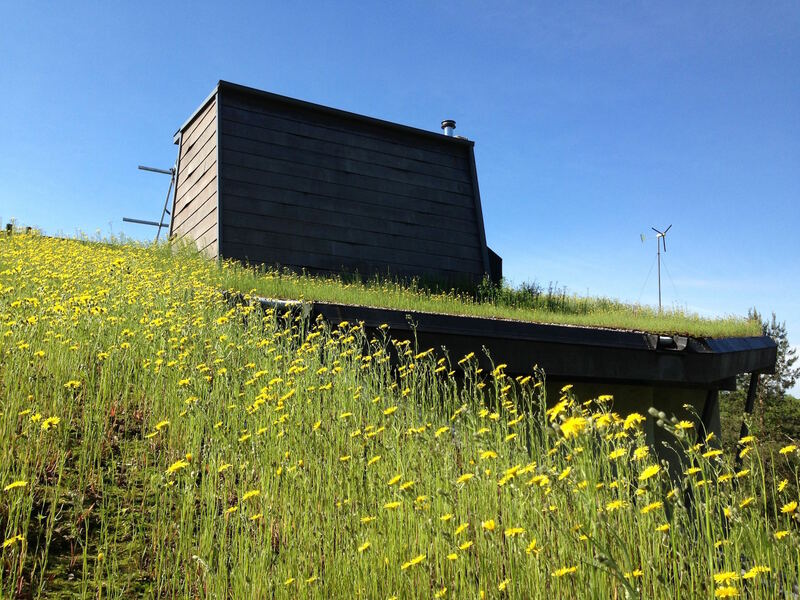 On the roof are three large solar thermal panels that provide hot water heating for both domestic (showers, baths, and taps) as well as in-floor heating systems. 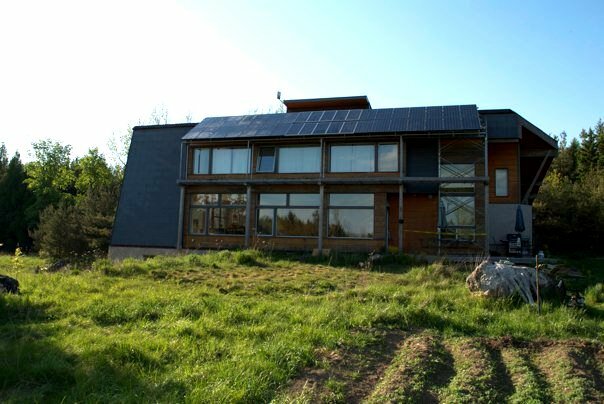 A large awning on the south face of the house above the upper level windows is composed of more than 30 solar photovoltaic panels that are capable of generating more than 6.2 kW of electricity, frequently supplying more than is required to operate the house in the spring, summer and fall. Of course we are Bullfrog Power customers for the electricity we do consume in the winter, ensuring we are 100% powered by renewable energy. 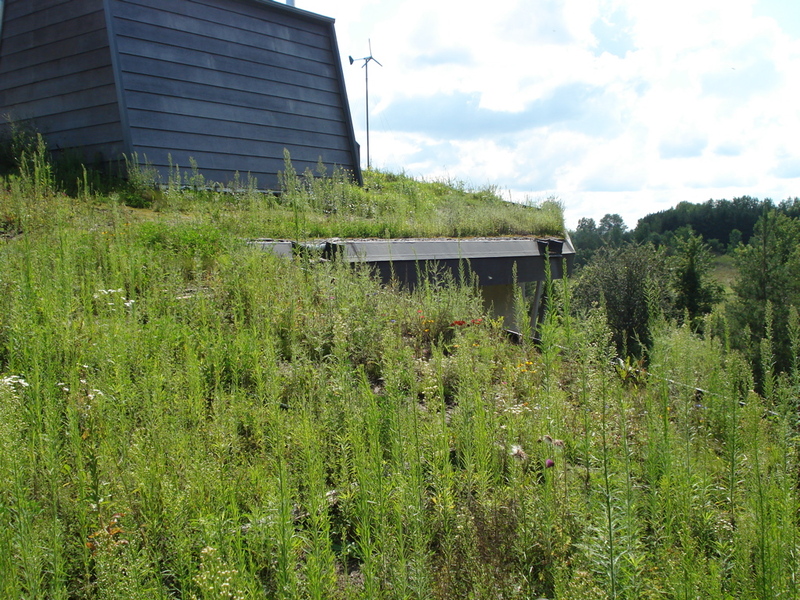 Green roofing, literally a living growing roof encompasses the entire roof surface of more than 1,000 sq. ft. providing substantial cooling service in the summer while improving insulation in the winter, not to mention reducing rain water runoff. 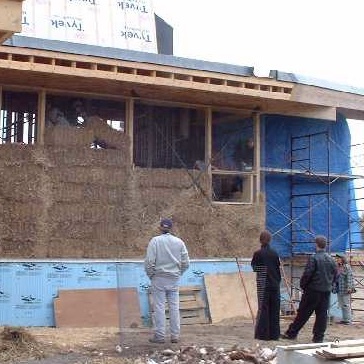 The north wall structure is composed of straw bales (from a local farm) with a natural sand mixture stucco surface, providing a "breathing" wall for improved indoor air quality, elliminating the need for a mechanical heat recovery ventilator, and providing as much as R50 insulation in a renewable building material. 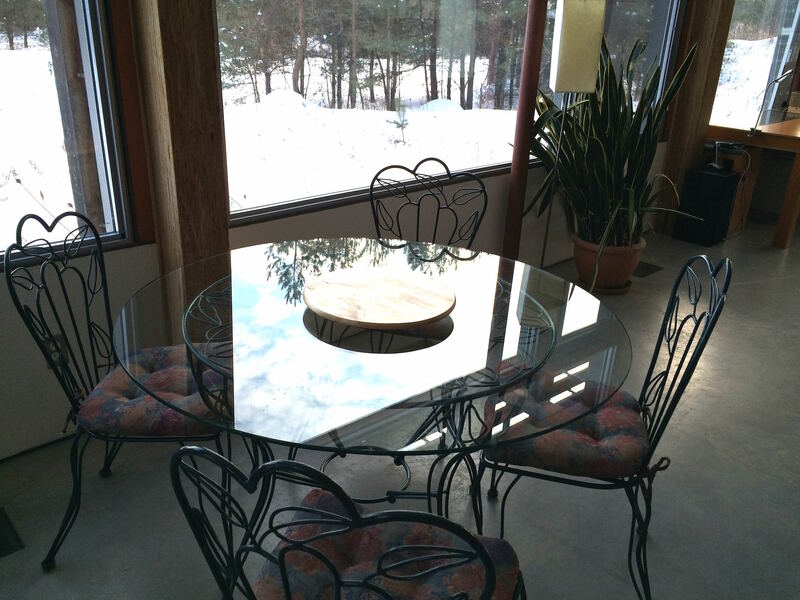 Other important features include sahara architecture stack effect air cooling for the summer, passive solar design, and high quality fibreglass framed windows. 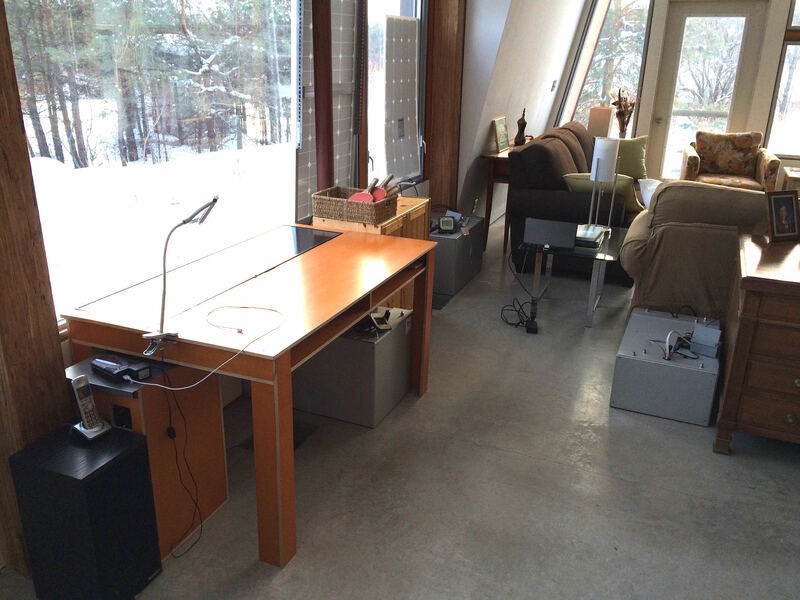 In the living room you will find a unique innovation in the form of a solar desk. 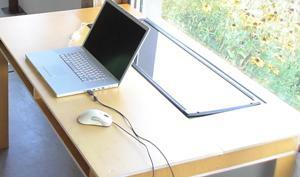 Using a solar panel integrated into a desk, you'll have clean renewable energy for your laptop, mobile phone or tablet, even when then power fails or the sun isn't shining. Combined with the solar panel is a battery system to create autonomous power. Check out Better Current for the most recent exciting developments with this project. John's latest invention is a personal solar phone charger. 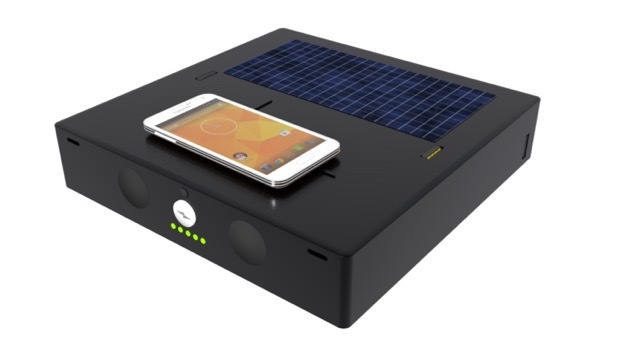 This is a solar powered phone charger, smart home hub, and huge power bank. Check it out and get signed up to be one of the first to get one when the crowd funding campaign starts. Deck on the south side with wind turbine in the upper right. Off-grid power for complete autonomy. 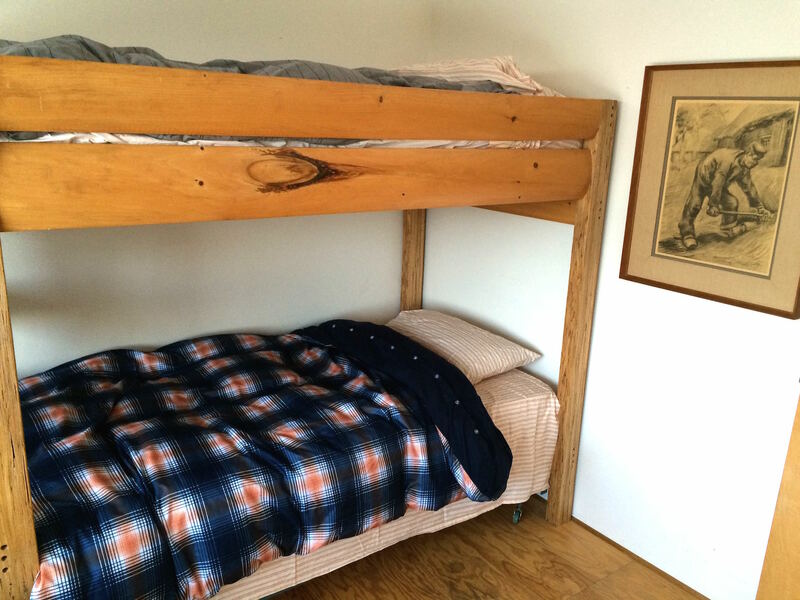 Wood Stove, BBQ, walking trails on and connected to property, hammock, full kitchen, laundry facilities, and much more. 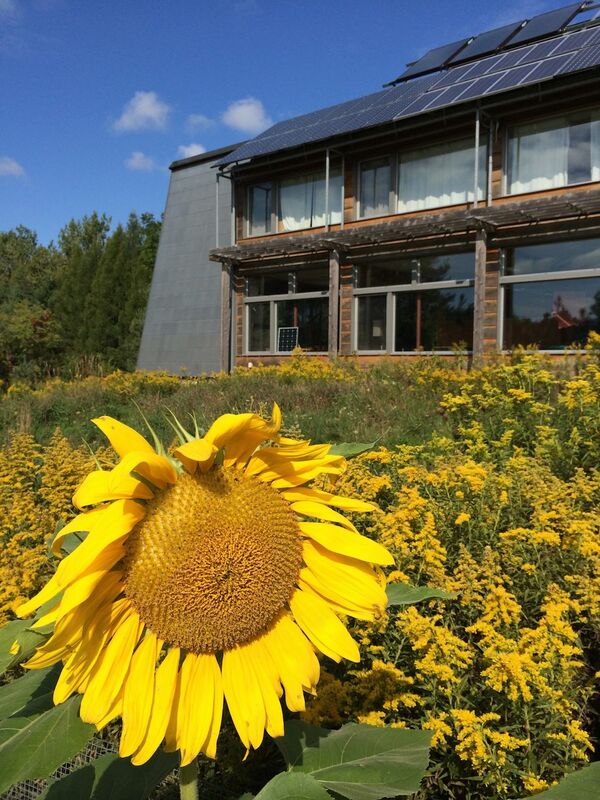 Natural home rental experience rates for this solar powered house located in the Hockley Valley, on top of the Niagara Escarpment, a World Biosphere Reserve designated area, with all the activities anyone could desire, and only 45 minutes from the Airport, or an hour from downtown Toronto. 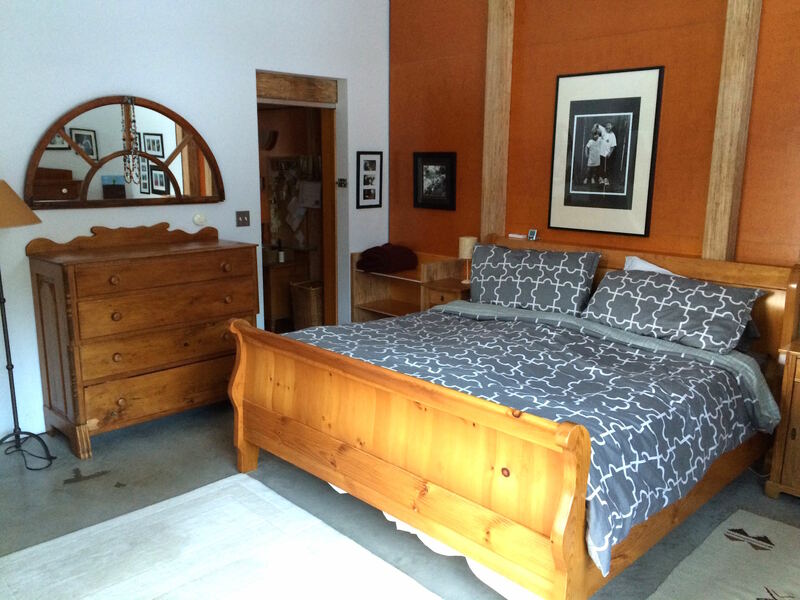 Dates available: By the week or weekend, contact us for availability. "When it comes to living green, you can't do much better than the Wilson family." "Staying in the home ranked as one of our top educational experiences. Everyone who stays should opt for the explanation of how everything works together, and should try it in the coldest month of the year! 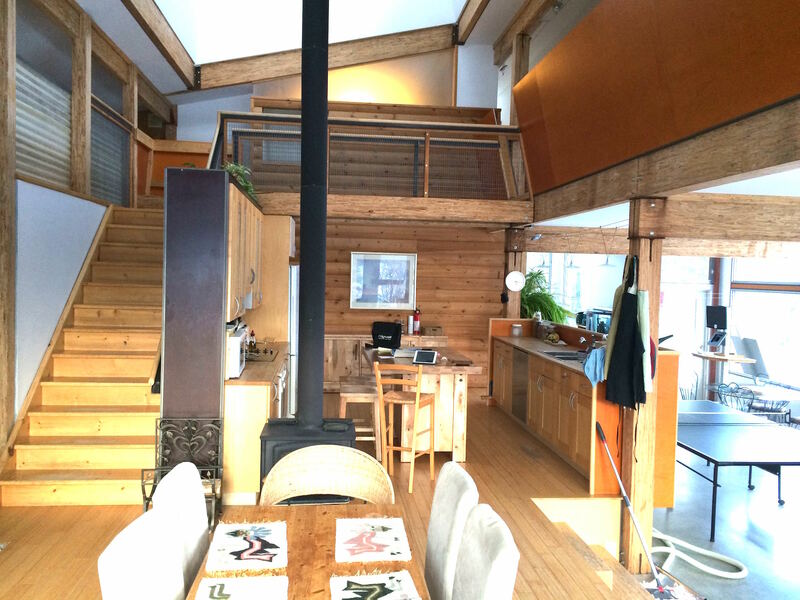 The home itself inspired lasting thought, and I would not be surprised if this type of design becomes significant as the boys grow and build/buy/renovate their own homes. 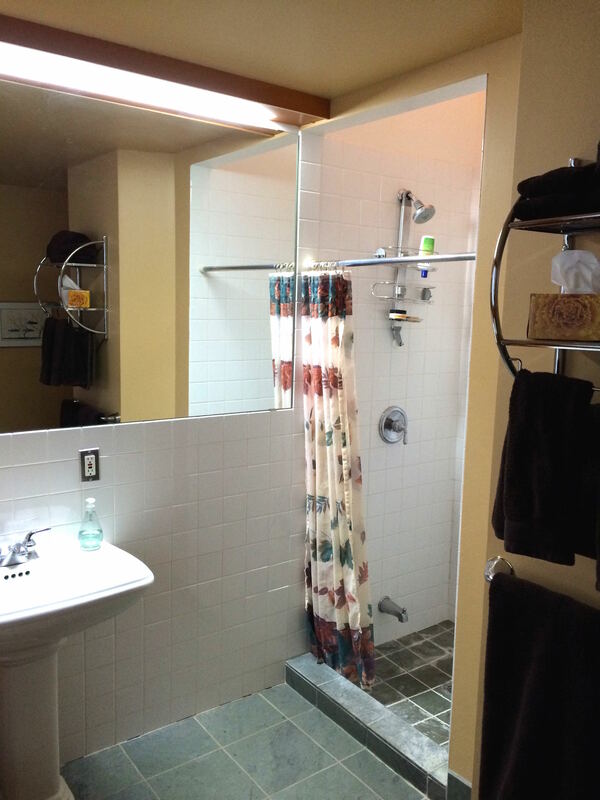 We felt entirely welcome and able to use everything, which is impressive given that you actively live in the home. We appreciated the breakfast goodies touch (that was a lifesaver!) and that we could make use of the small things in your pantry such as spices, flour, bits of sugar, oil, etc. This made our job of shopping so much easier as we knew we had a 'stocked' house back home. 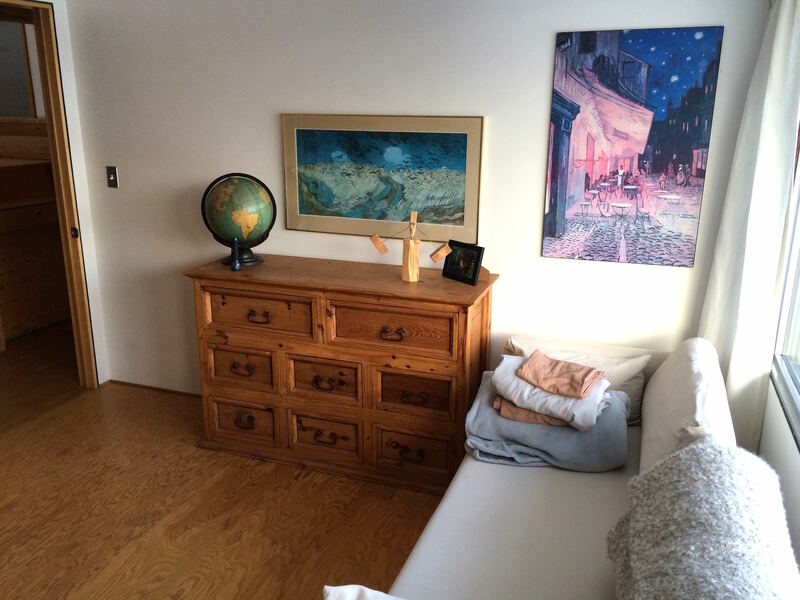 Nothing was missing - we had everything we needed (even a battery charger for our dead van!). The guest book was fully informational - actually quite impressive." 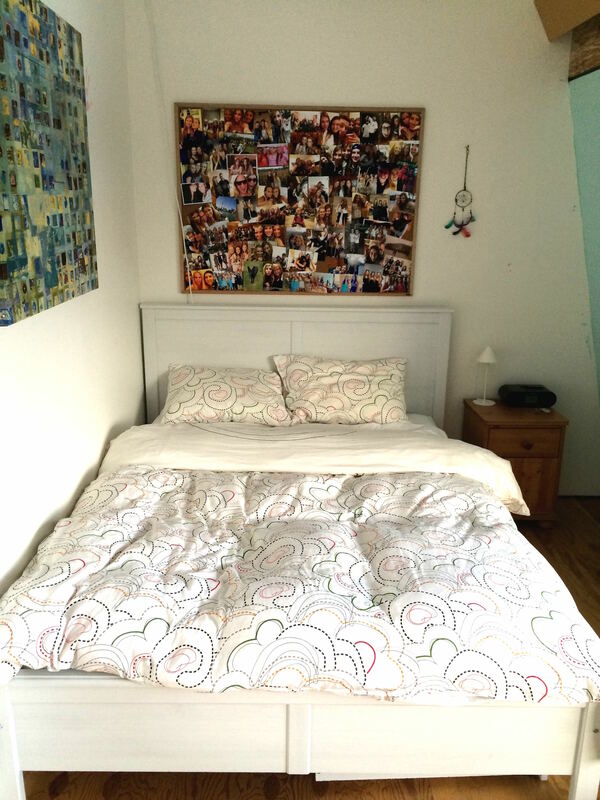 "The experience of staying at your home ranks probably one of the best we have ever had with the students. Your home and your explanation of design and construction was not only educational it was all very inspiring for me as a new home owner. 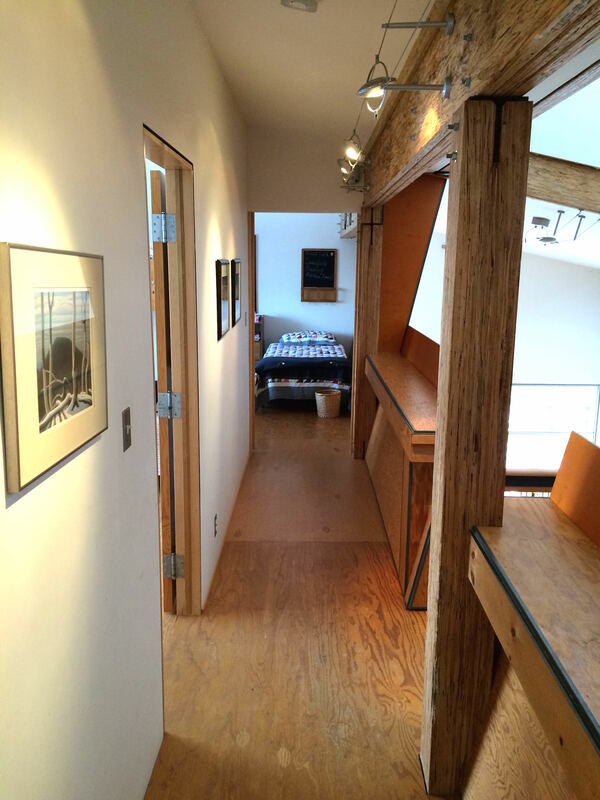 It was wonderful to hear about the careful thought process that has gone into creating such a home. I hope that we can keep in touch and stay there again one day in the future. Thank you for your hospitality and kind support we had a wonderful time in Canada." Exterior Photos. Naturally Clean and Green. 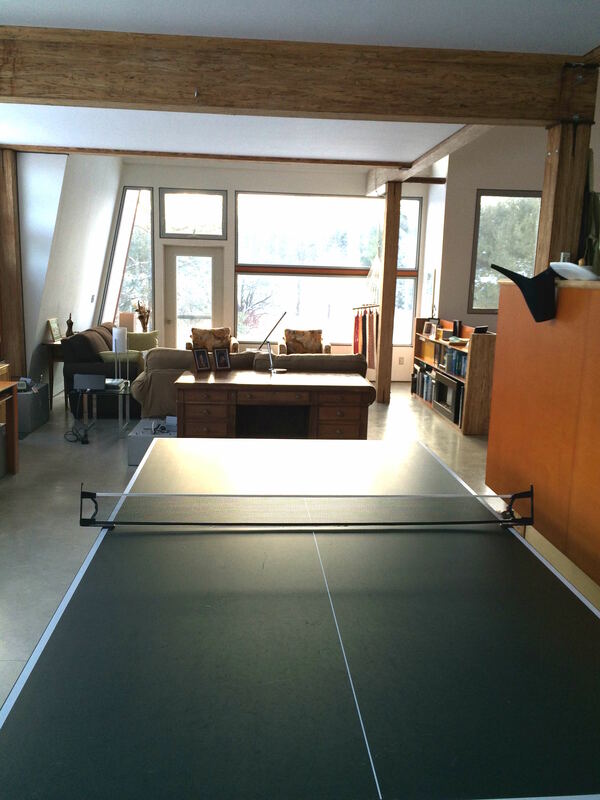 An open concept makes enjoying ping pong, fresh herbs from the green house, a climbing wall, comfortable living areas, dining nooks, and larger dining areas easy to enjoy. 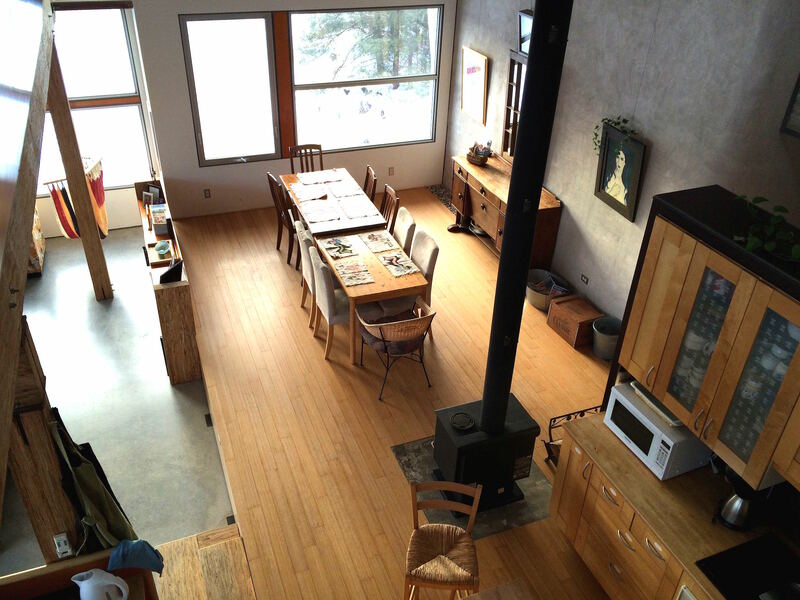 Panoramic windows surround all living areas providing great views of the outdoors. 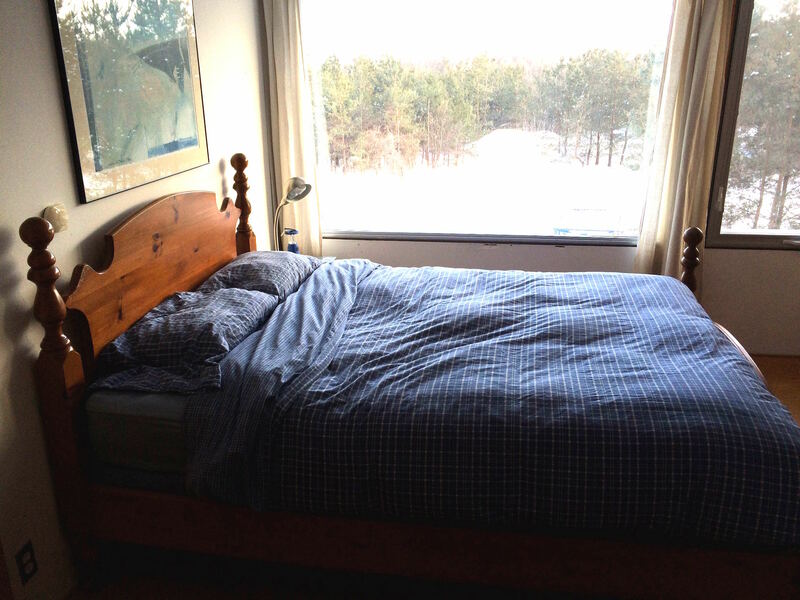 Upstairs are three large bedrooms, while on the main floor is a large master bedroom, and in the walk-out basement area a large extra bedroom/home theatre. Renewable Energy. Solar + Wind. 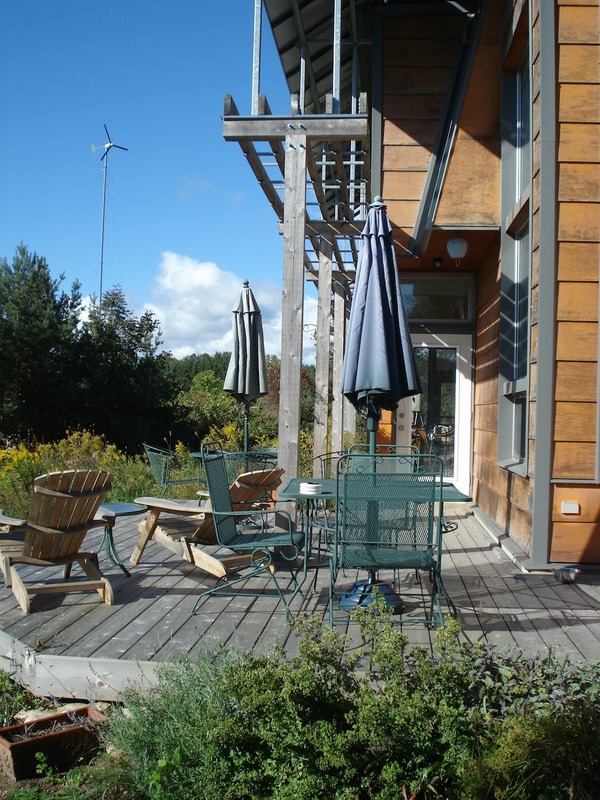 Our house is equiped with a 1 kW wind turbine, 6.2 kW solar photovoltaic system and a large 3 panel solar thermal system. The expected return on investment is approximately 8 years. 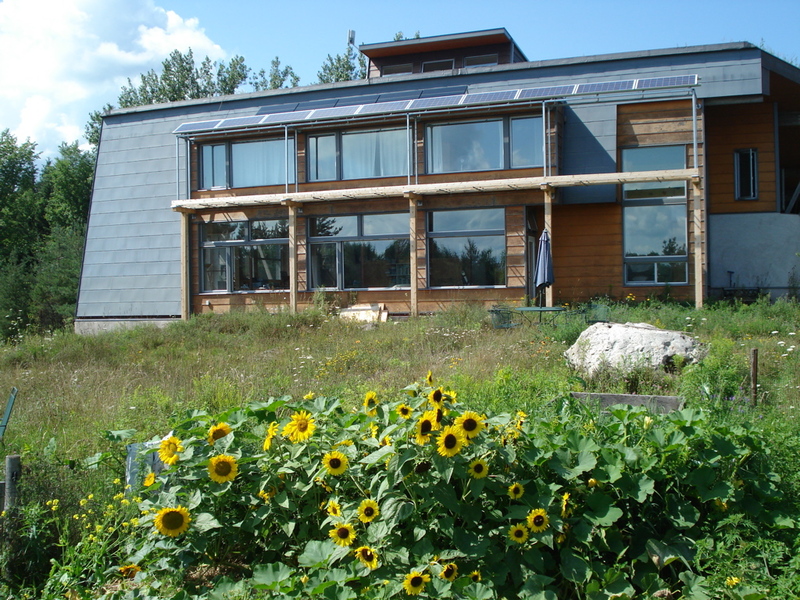 The house is Bullfrogpowered providing 100% green electricity through the grid for when on-site renewable energy systems are insufficient, primarily in the winter. In addition, we also have signed up for 100% green natural gas from Bullfrog Power in order to offset our use of propane for the barbeque on the back patio. 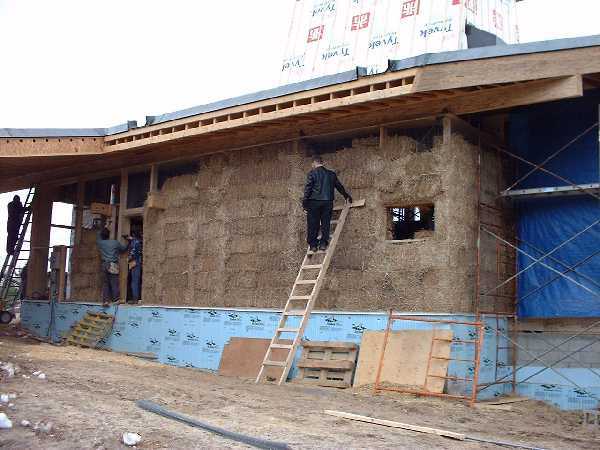 Straw Bale Construction. Build it Yourself. 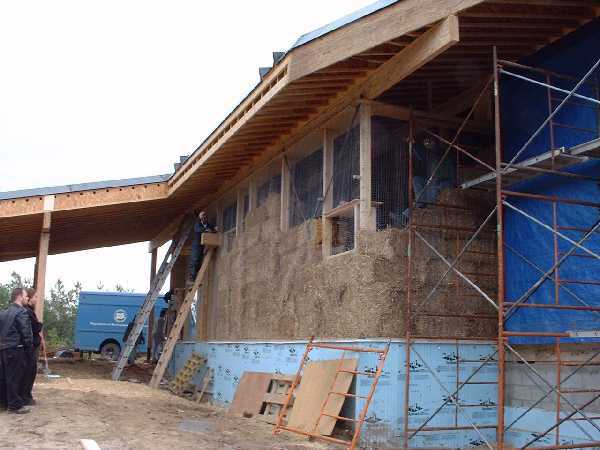 Learn how easy it is to build with a natural renewable material that super-insulates and provides improved indoor air quality naturally. 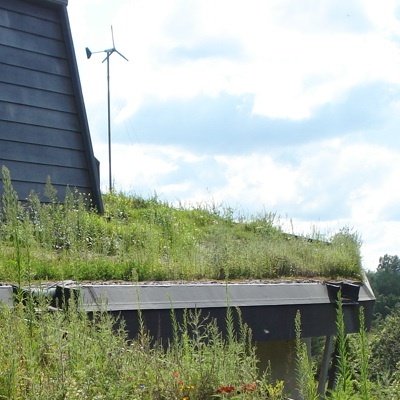 Learn how to construct your own green roof using low cost industrial roofing techniques. 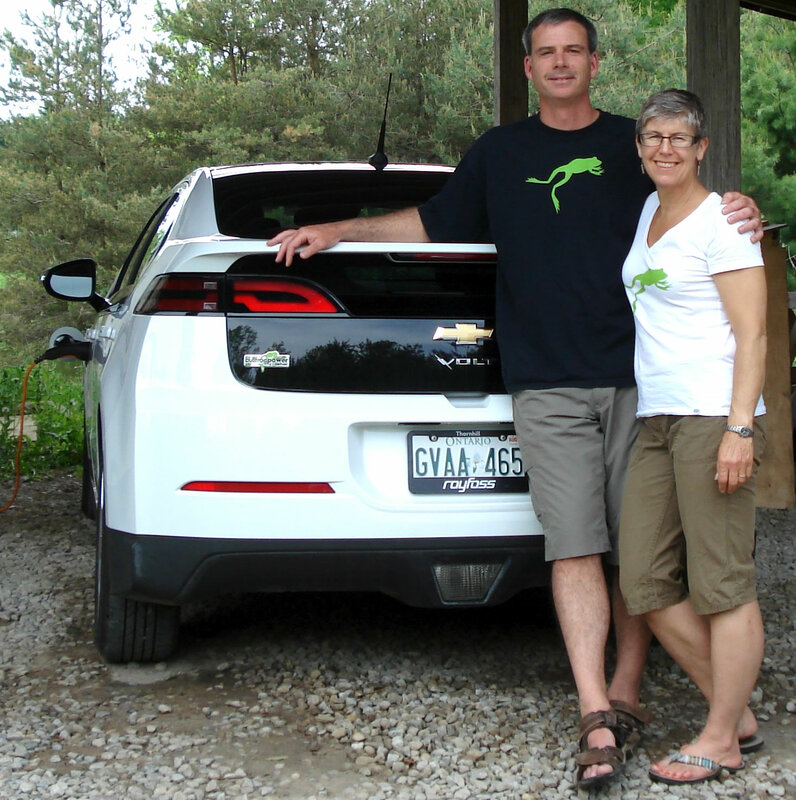 Plug-in Your Electric Vehicle. Chevy Volt. Driving an electric vehicle is a pleasure. Plug it in, charge it up, and save money on your transportation costs. 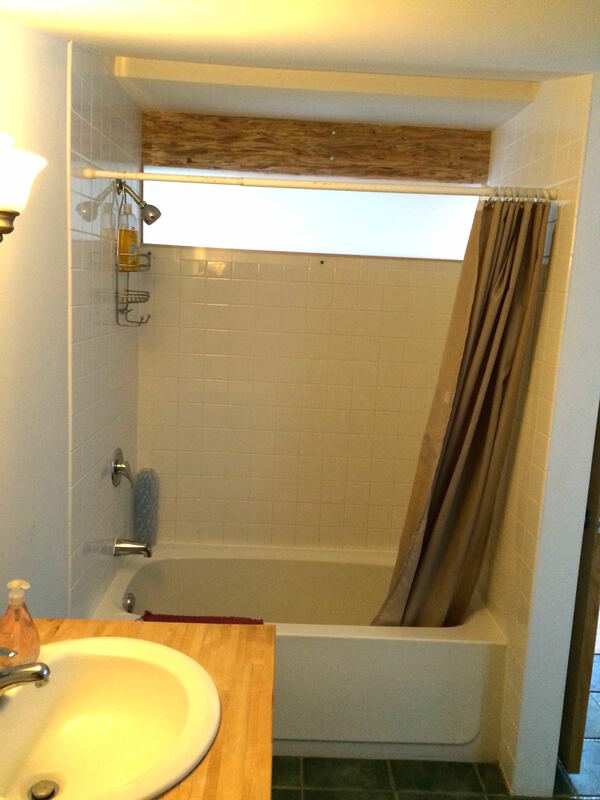 Save time with much less maintenance. 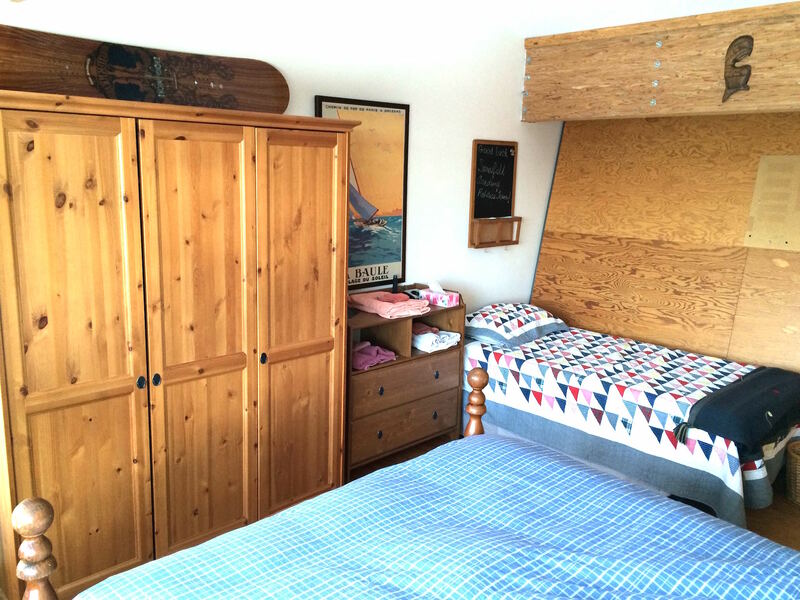 More than a decade ago we set out on a journey to create a home that was sustainable for our children. Part of that plan was to make the house a renewable energy power plant eliminating the need for any non-renewable energy sources. 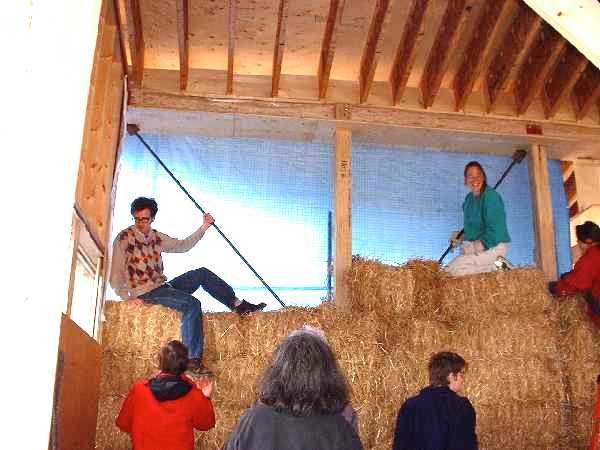 By 2001 we had built our award-winning sustainable natural home using local straw bales for the north wall, a green roofing system we custom designed, and passive solar design. In 2002 we selected Solera Energies to start building our renewable energy system in the form of a 1 kW Bergey wind turbine and a 400 W Siemens solar PV array in a net meter (running the meter backwards) configuration. Then in 2009 again working with Solera we added a 1.2 kW Sharp solar PV array on the Ontario renewable energy standard offer program (RESOP) for which we were being paid 42 cents/kWh for 20 years. Next, to further our goal of achieving 100% renewable and in order to turn the house into a power plant (generating more than we consume) we've added an additional 5 kW of Sanyo solar panels that complete the passive cooling awning system that has always been the planned design of the house. 5 kW of the new Sanyo panels and the 1.2 kW Sharp panels are now combined on a MicroFIT (the 1.2 kW RESOP system was grandfathered into the MicroFIT program upon request) contract for 20 years at 80.2 cents/kWh generating about $500/month in income. 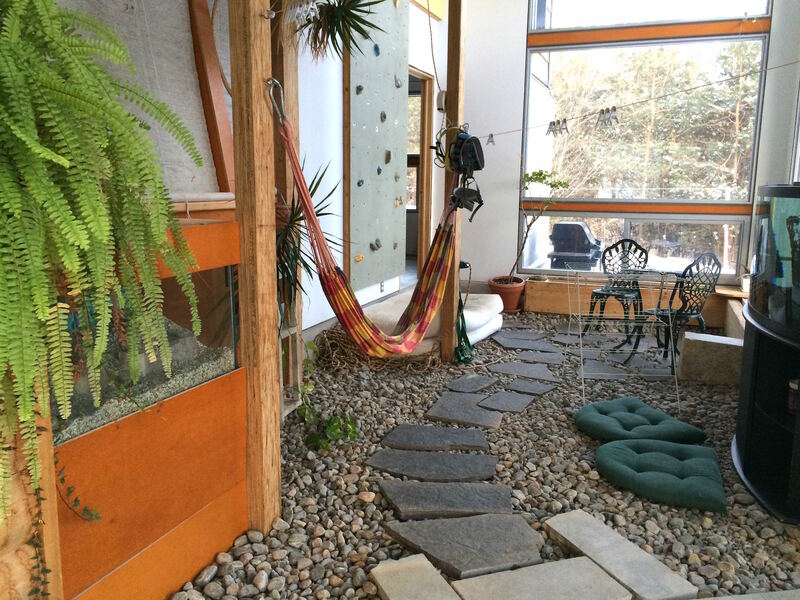 Most recently, in 2012, we added a three panel solar thermal hot water heating system. This new solar thermal system provides dual duty, pre-heating our domestic hot water for showers, baths and sinks. In addition, during the winter when the water doesn't always reach warm enough temperatures for domestic purposes, we pump the lower grade heat into the basements concrete flooring using it as a heat storage facility, reducing the demand on our in-floor heating system. Most analysis of solar thermal return on investment suggests that it is about six years making it even more appeal than solar photovoltaic in some ways. This home costs less to build than a conventional custom built home while saving you thousands every year in eliminated energy bills. The award-winning sustainable design by highly acclaimed eco-architect Martin Liefhebber (featured in the documentary video) proves that form, function, beauty and comfort can work together to save the environment, improve your health and provide a reasonable return on your investment. Learn how in this 25 minute documentary that explains all the major elements of the design including details on how the house was built. John Wilson presents the keynote address titled Personal Power in a Solar Village at the Commerce and Engineering Environmental Conference (CEEC) at Queens University in 2014.